The only system that allows you to combine the capacities of more than two batteries, in any state of charge, to achieve longer run-times or a higher current-draw capability. 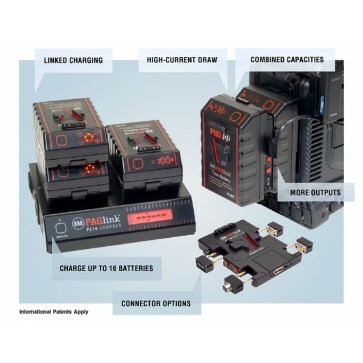 Up to eight batteries can be linked for charge or discharge - an industry first. 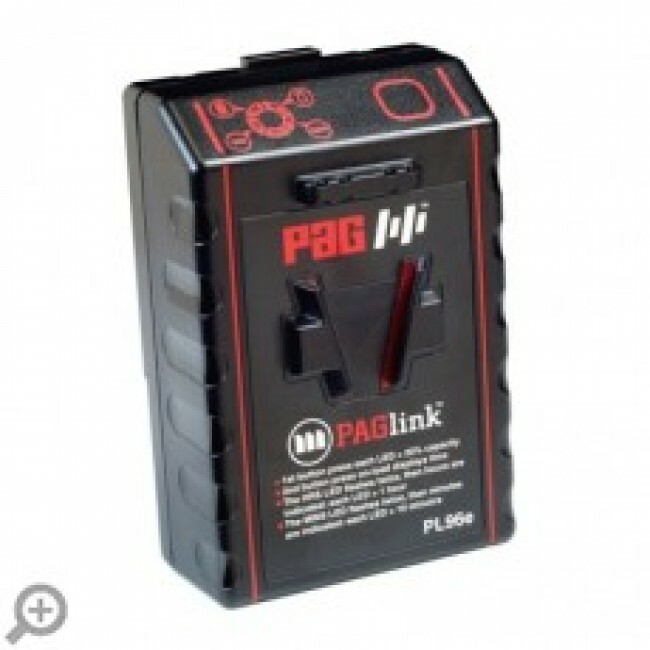 An individual PAGlink battery has a capacity of 96 watt-hours, making it unrestricted, in quantity, for air transportation. Linking two batteries doubles the capacity to 192Wh; three batteries provide 288Wh. No other system offers as much power.